Live out of town, too busy to meet in person, or just want a look put together for an upcoming event? You can get all of your styling needs taken care of from the convenience of your own home on your own time! 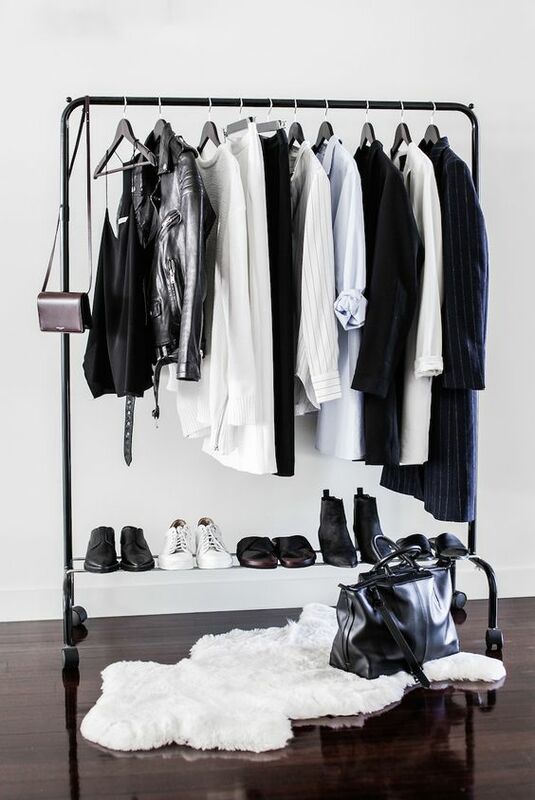 TELL US ABOUT YOUR STYLING NEEDS. A 30 minute phone call to determine your personal style, budget, complete the style questionnaire for your sizing and discuss your styling needs in more detail. Depending on your styling needs, we will provide various options for you to chose from. 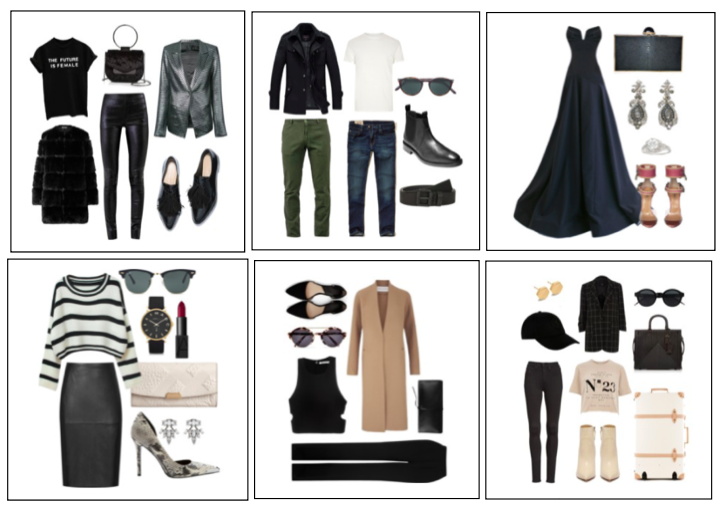 We send you the style guide that illustrated how to wear each look and a purchase list for your new look with links of where to buy each item. READY TO BOOK AN APPOINTMENT OR WANT TO FIND OUT MORE? CONTACT US NOW!